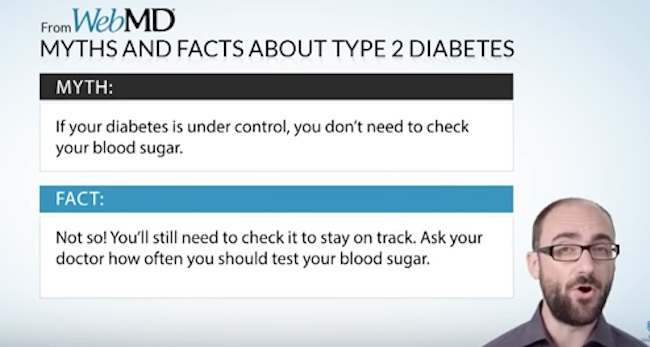 2 TYPES OF DIABETES NUMBERS THAT YOU SHOULD KNOW! When it comes to managing your diabetes, you need to keep tabs on two types of numbers. In this video, Michael Stevens & Joy Pape, take us through FPG, PPG, and A1C—the numbers you need to know to keep track of your blood sugar. Daily Numbers: FPG or fasting plasma glucose or fasting blood sugar, which you track on a daily basis (usually measured first thing in the morning). Also, you need to measure your blood sugar level after having your meal and this is called PPG or postprandial glucose or postprandial sugar. 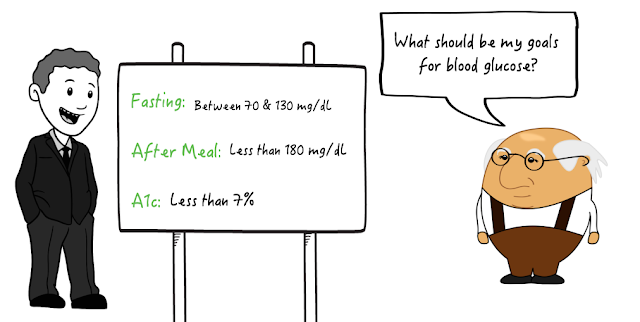 Long-Term Number: Hemoglobin A1c or HbA1c or A1c gives you a snapshot of your blood sugar over 2-3 months.